After several years in the making and some great success, we have decided to close Affinicasts doors. Unfortunately, time is the barrier in the end which prohibited us from giving the platform the attention it needed to thrive. 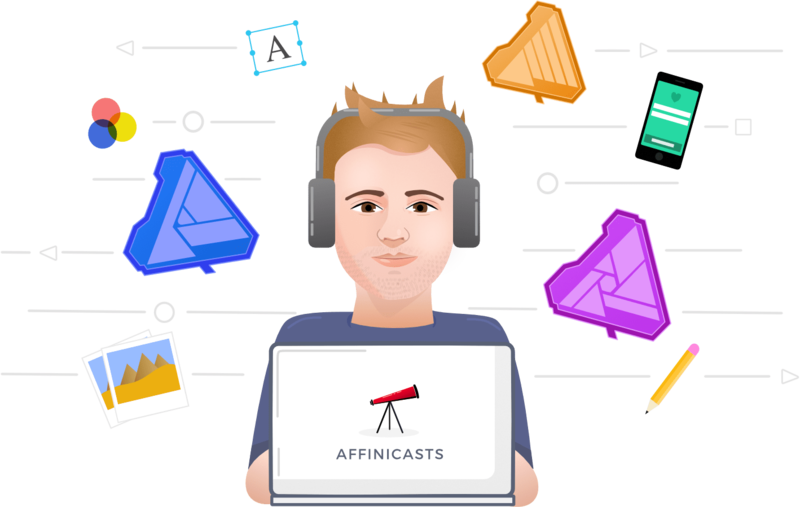 Affinicasts was meant to be a community and a resource for those interested in Affinity-Serif applications. The Affinity-Serif team keep making great strides with their applications and we wanted to spread news of those strides. Please, if you have not, give Affinity-Serif apps a try. Thank you for giving the Affinicasts platform a shot if you were a frequent visitor. It meant a lot and kept us going for the life of the application. All active subscribers will be notified about the next steps.